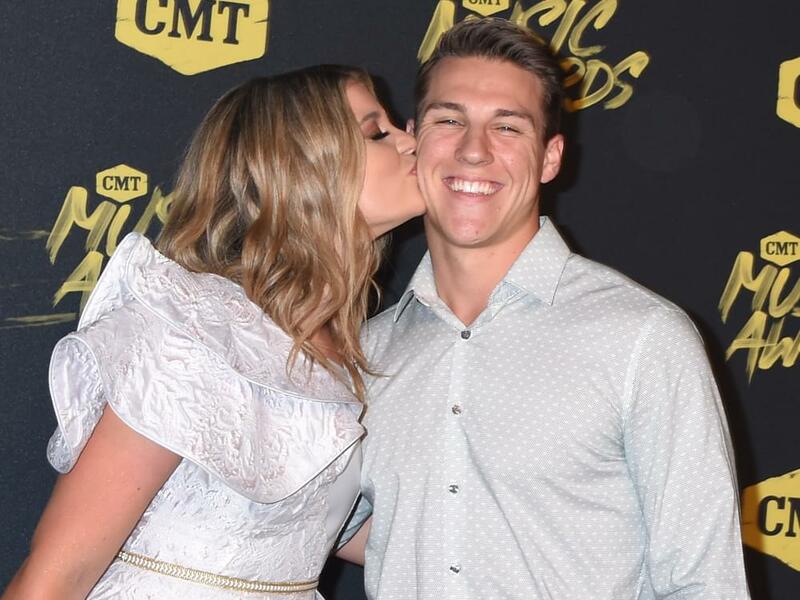 Lauren Alaina announced her engagement to longtime boyfriend Alex Hopkins on July 21. Lauren, 23, and Adam, 23, have been dating since 2012. 2018 has been a bountiful year for Lauren. After earning the ACM Award for New Female Vocalist of the Year in April, Lauren joined Jason Aldean’s High Noon Neon Tour, which kicked off on May 10 and runs through Sept. 29. In addition, Lauren’s recent single, “Doin’ Fine,” reached No. 27 on Billboard’s Country Airplay chart, marking the third time she’s cracked the Top 30 as a solo artist.